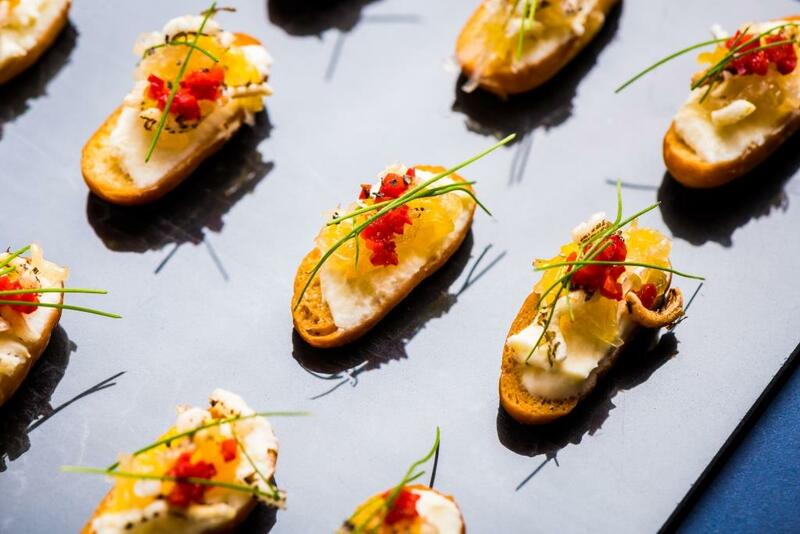 Smart Christmas Parties are delighted to welcome Cutty Sark Greenwich, the world’s last surviving tea clipper into their stunning portfolio of Christmas venues across London, perfect for your party this 2019 festive season. 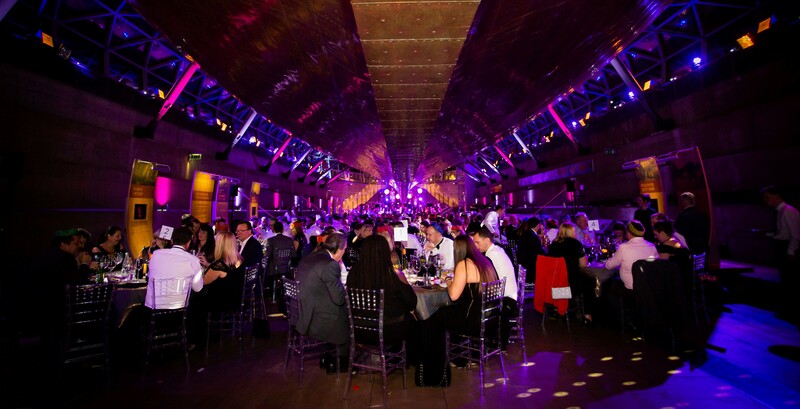 Cutty Sark Greenwich, located in south-east London offers the only place in the world where you can party beneath the gleaming copper-clad hull of a ship, an awe-inspiring space that can cater for up to 240 guests seated. This iconic venue provides flexibility in a beautifully unique heritage setting, boasting spectacular riverside views, with a sweeping outlook across the Thames to the city beyond.